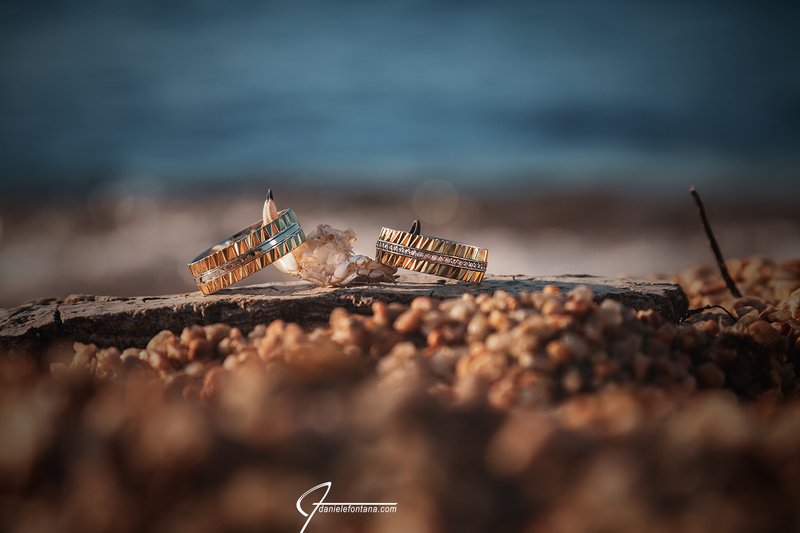 Beach wedding photography La Maddalena Sardinia. I’d like to start off this post of this other Beach wedding photography La Maddalena Sardinia story with the amazing comment and positive vibe from the couple from Germany itself. Thank you for the very beautiful and stunning pictures you took from our beach wedding in La Maddalena. Daniele accompanied our wedding day, starting with some “getting ready” pictures and ending with lovely shots from the wedding diner. He was very calm and most of the time he did not even attract any attention which made us feel very comfortable. After all he is a very pleasant and lovely person. We received the pictures after just on week and were just overwhelmed. I will highly recommend Daniele to anyone, since he is a real artist, not just a photographer.